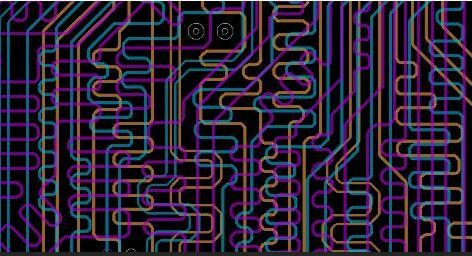 It is well learnt that isometric drawing is widely required for high-speed boards, and it turns out quite strange if the drawing is not applied during the whole design process. We have introduced some easy and fast method for isometric drawing in our previous essay, Allegro is widely used and popular for designers. You can refer to the below image. The drawings are neat, beautiful and tidy with same trace width. 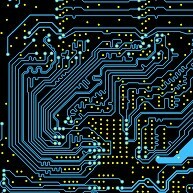 Internal storage is popular in high-speed boards, which requires engineers to master PCB internal storage design, and learn to organize and classify variable signals. We get to know topology structure, how to do the layout, how to design the isometric drawing ect. Let’s take examples for DDR3. 4. 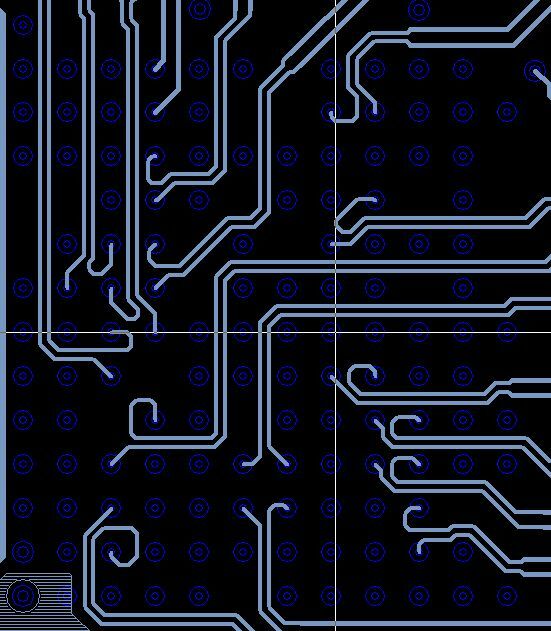 The location of filter capacity and pull-up resistors: the capacity should be close to every PIN, while the capacitors scared around the IC, the resistors should be locate per the requirement, ( the layout length should be no more than 500mil). 3. Try not to change layers for every signals, especially for data wire, no more than 2vias clock line, the signals space must meet 3W standards. 6. For Vref power plane, the recommended trace width should be no less than 15mil, and the space is no less than 20 mil for other signal traces.